In West Africa, Nigeria is the mecca for all fashion lovers. Lagos Fashion Week, the countries fashion fair, is getting more international attention by the year and so are the countries designers. 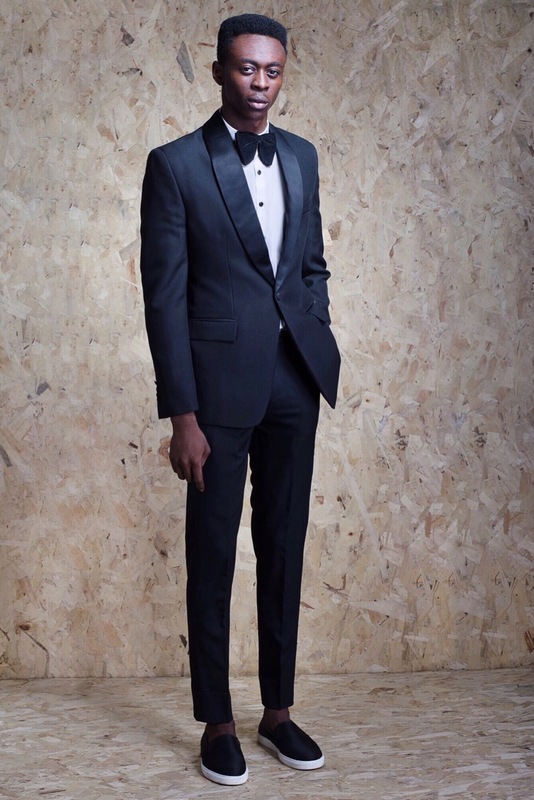 We show you 5 of our favourite Nigerian brands that you should stock up. Paolo Sisiano, designer of Sisiano manages to create artistic and theatrical ready-to-wear pieces with a couture aesthetic. 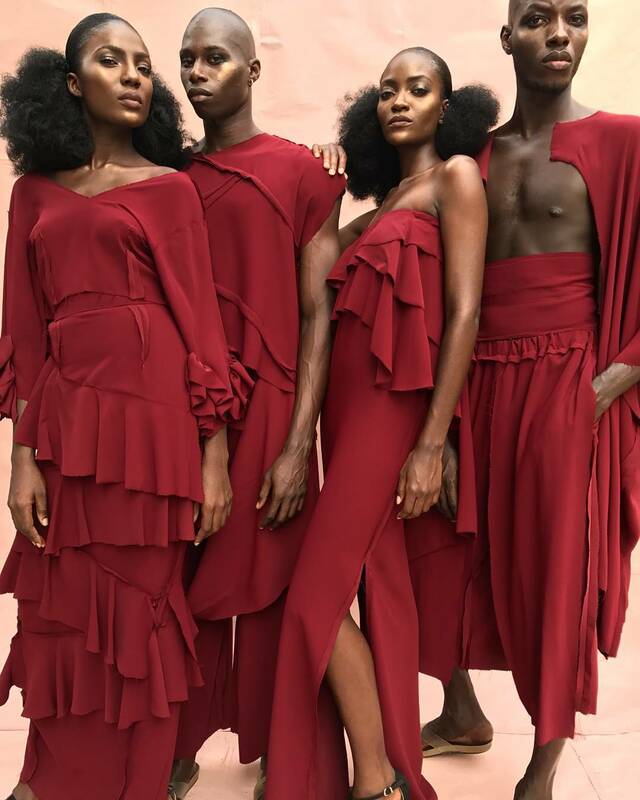 Both the cuts and the colour pallets are fitting to the needs the millennial customers are seeking for, the integration of traditional Nigerian cuts give the brand the needed individual touch that an emerging fashion brand nowadays needs in order to survive. 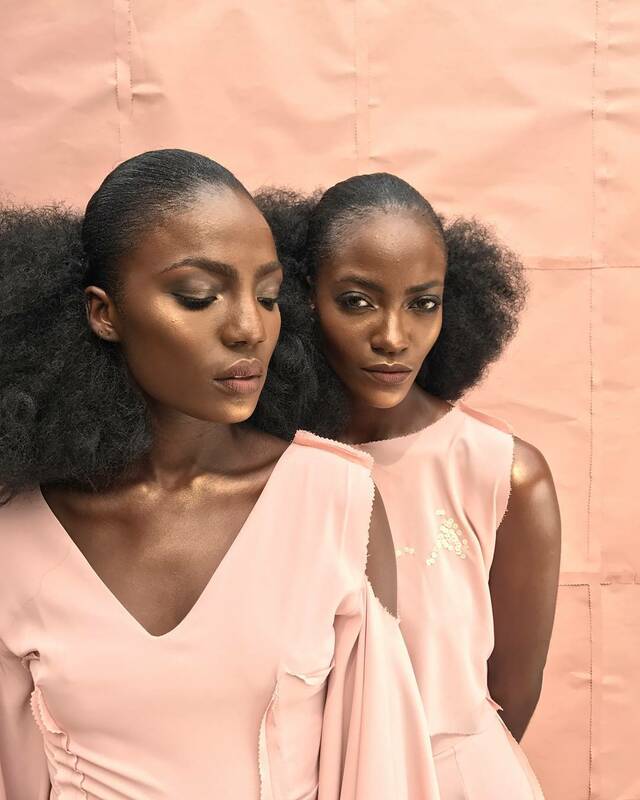 Folake Coker and her label Tiffany Amber are among the brightest stars of the Nigerian and African fashion sphere. Found in 1998, Coker rapidly gained high appraisal for her ahead-of-time designs. 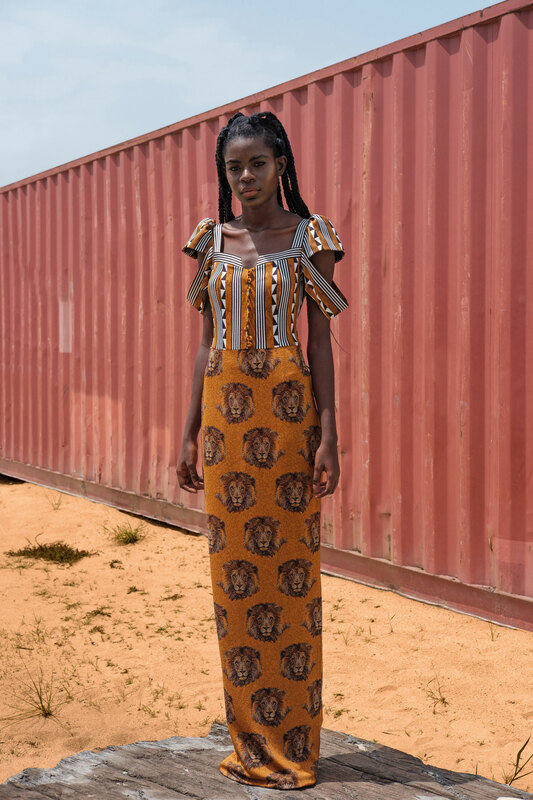 Influenced by her home country Nigeria as well as Switzerland and the UK, she beautifully merges both influences into a vibrant language through her clothes. When it comes to Fashion, Lisa Folawiyo always goes back to one point. The art of wearing Ankara. 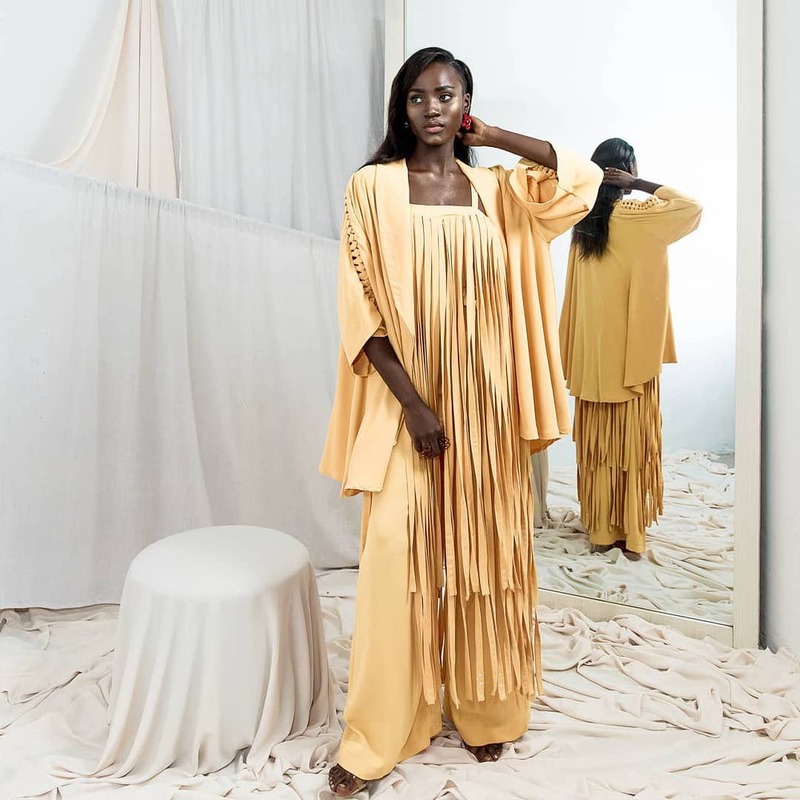 With her eponymous label, she managed to transform the West African style into a contemporary textile, that she incorporates in her designs that are both highly recognized in Nigeria, the African continent and overseas. 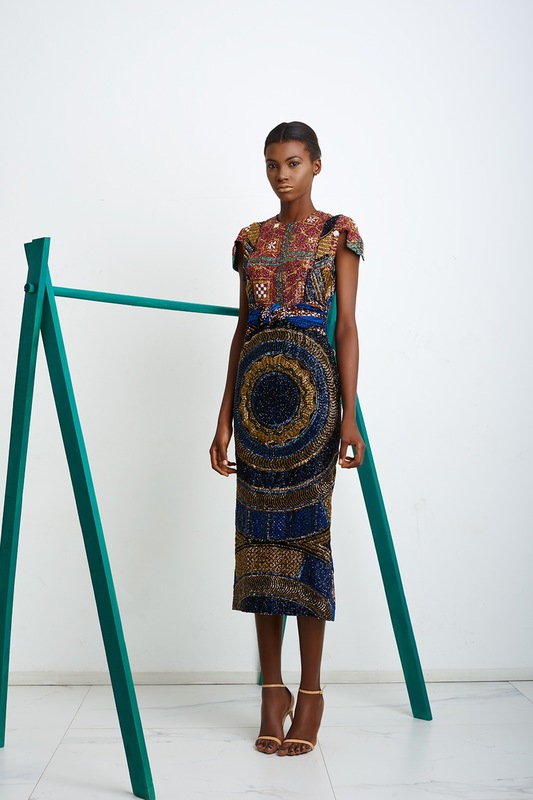 Moda Operandi, Mytheresa.com, and Selfridges among others carry Lisa Folawiyo. 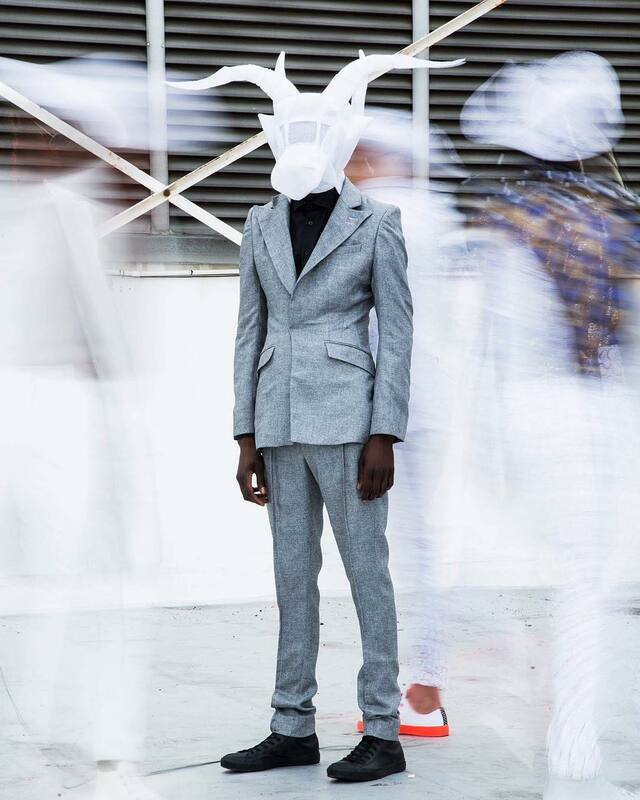 Innovative menswear is a field, that still lies mostly in the dark. 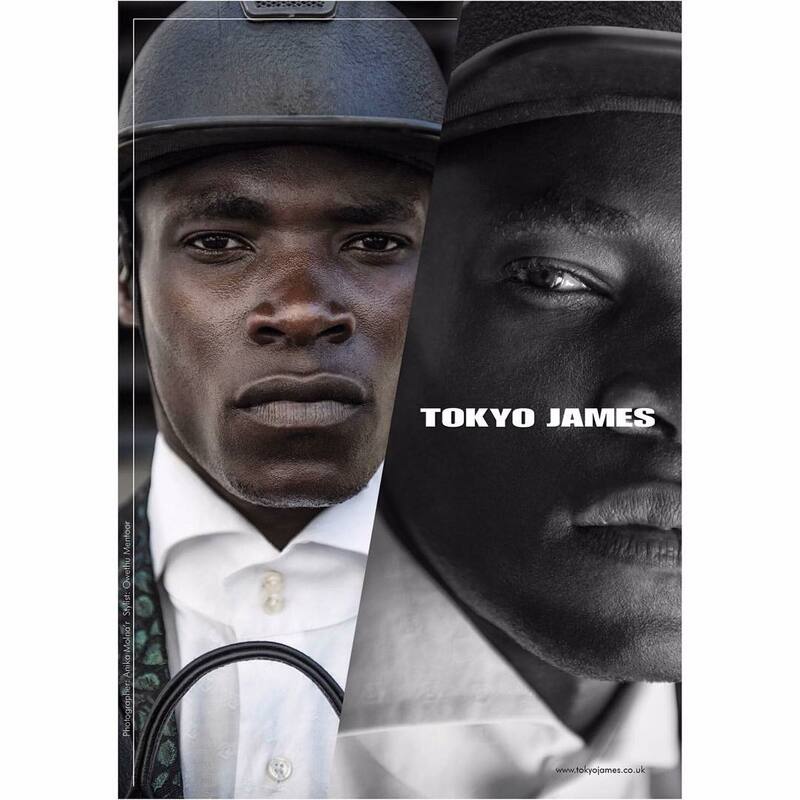 Pioneering designers, such as UK-based Tokyo James dared to enter the field and succeded. 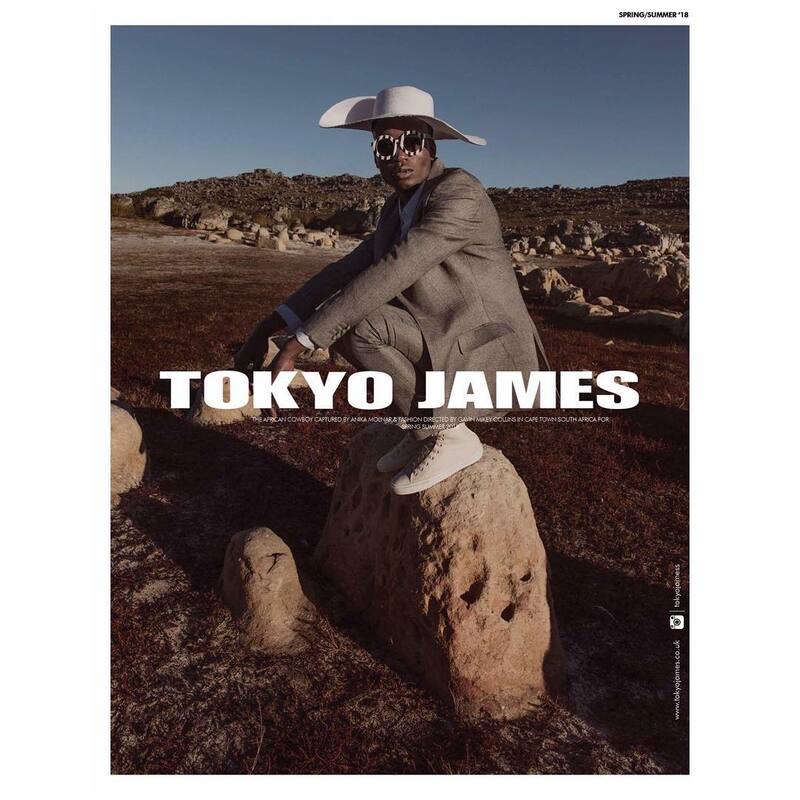 The classic menswear approach with modern cuts and elements are topped off with a futuristic aesthetic, that base the success of Tokyo James. 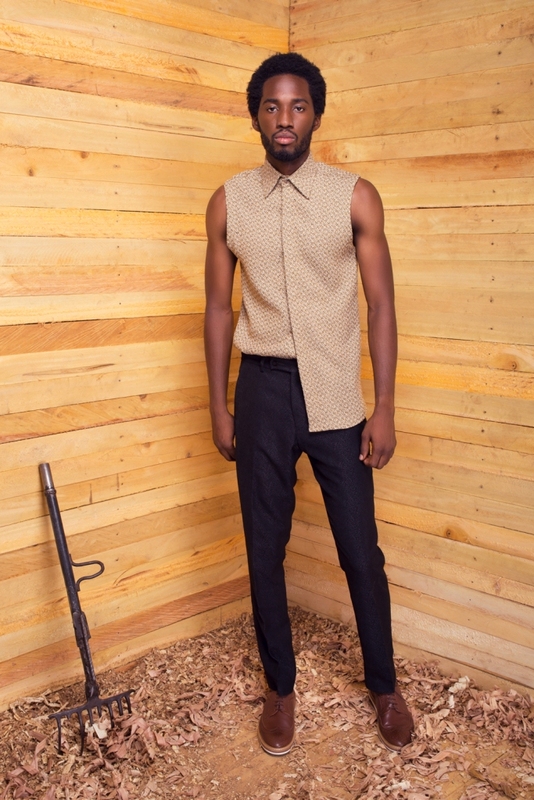 Contemporary high-end fashion is the core of T I.Nathan, the Lagos-based fashion label that is making waves as we speak. 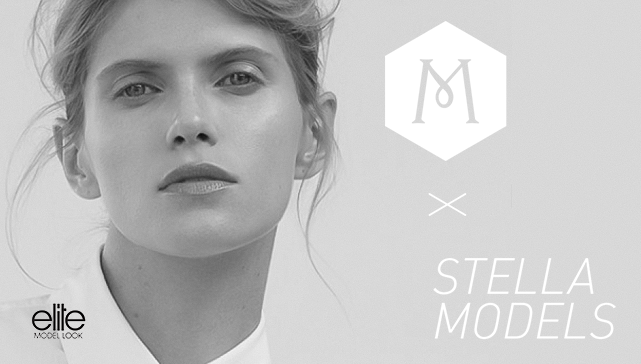 The minimalistic approach and the clean language led the brand to success, just as much that now they are venturing into womenswear. “Since fashion is a fine blend of Arts and Commerce, I am constantly inspired to tell controversial stories with practical clothing”.